When you need help, ‘a quick request is best’. The quickest way is via the 911 system. Calling 911 ensures rapid assistance to your problem, calling our fire stations or Medic via their seven digit numbers are not as fast. 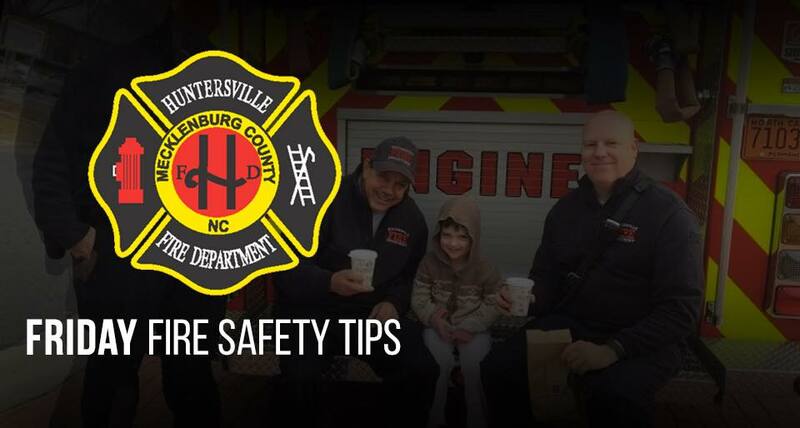 Remember – when you need help, call 911. We’re always on duty…we won’t judge you for calling 911. Call on us and we WILL be there! 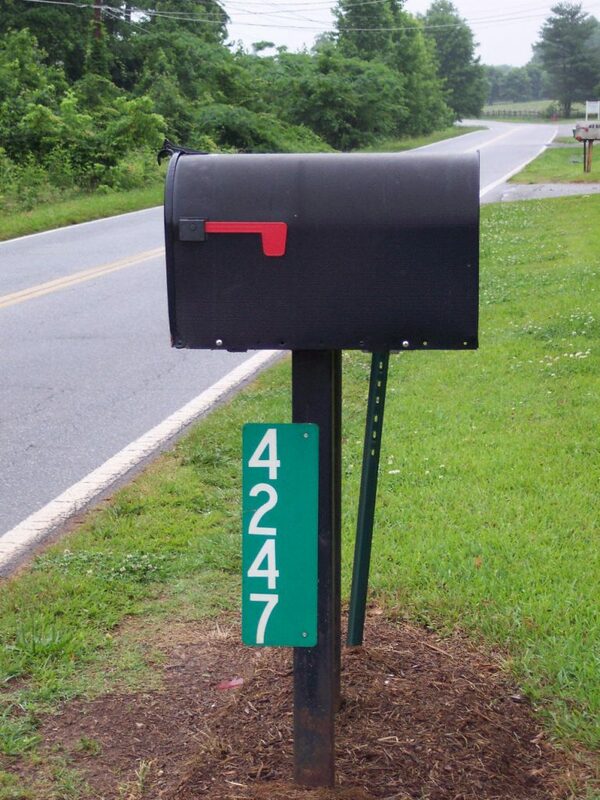 Address markings…please make sure that your address (specifically your numerics) are marked at the street. Many residents have long driveways (very desirable for privacy); but we can’t reach you in an emergency if we don’t know what driveway to access in order to reach you. Please consider first responders when marking your address. 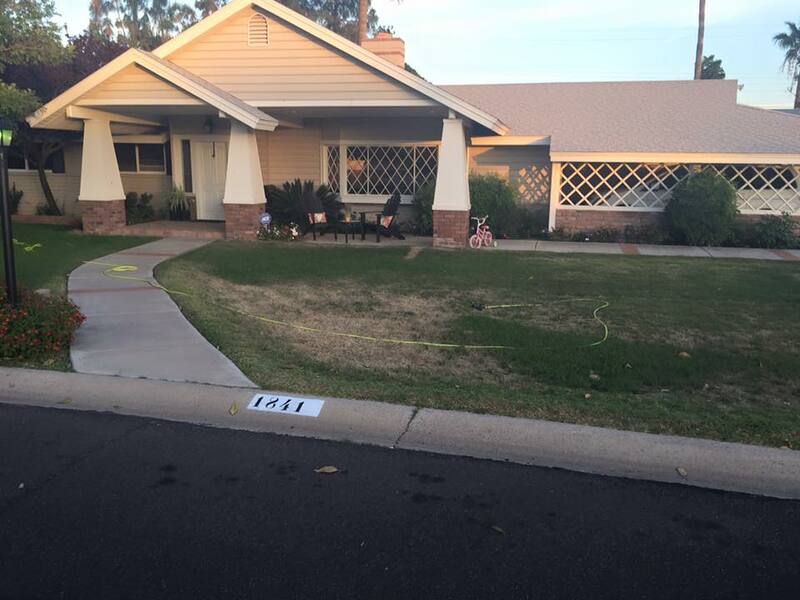 Have a clearly marked address, reflective and bold at the end of your driveway. Teach your kids, early, to know their address. Although our 911 call takers can typically plot your location, some things such as VOIP (Voice Over Internet Protocol) phones can confuse or mask your actual location. The best solution is a knowledgeable caller that is aware of the location. Rest assured the call taker will send abundant help to your scene, as long as they know the location. So…the most important information the Telecommunicators need to know is your physical address. Even if this means is the only information you provide.